Stainless steel rings are 1" in diameter and are useful replacements in many bar/line set-ups and Depower Replacement lines. Stainless steel ensures long-life in water, and hardened steel means it can take heavy loads and last under great pressure. 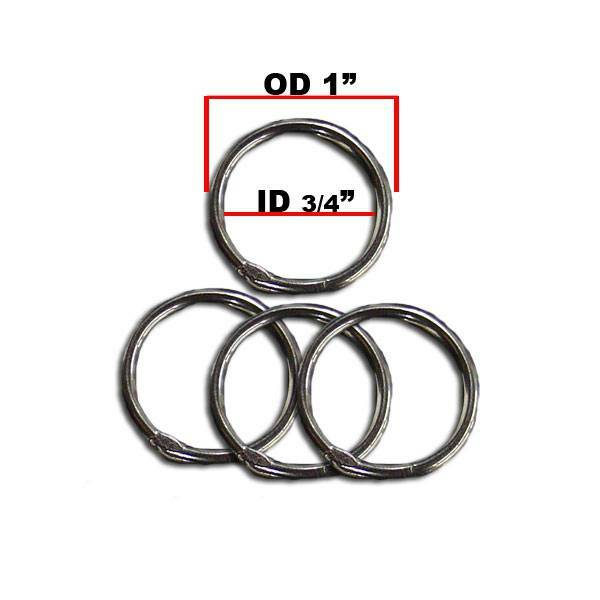 1-Inch Outer Diameter (OD); 3/4-Inch Inner Diameter (ID).